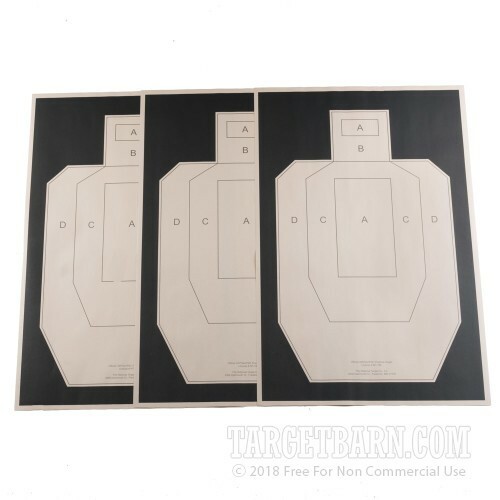 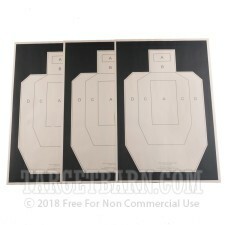 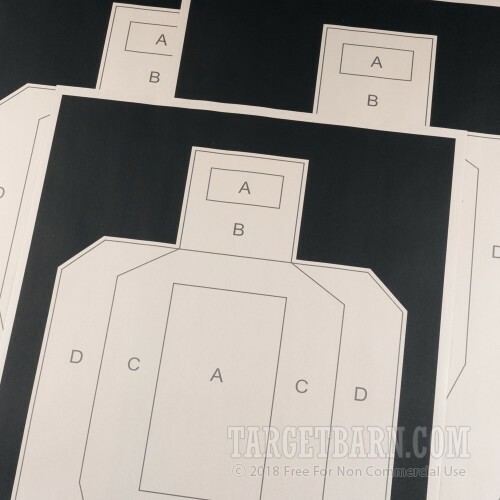 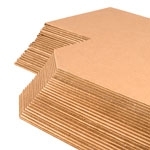 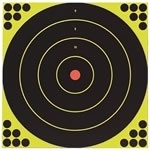 For a paper target they are heavy enough to hold up when used on a backed up target stand. 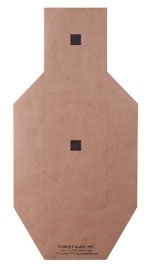 Q: Are the targets white or buff colored? 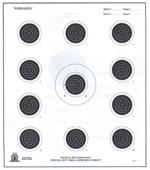 A: They are white in color.